Isabella completed her PhD in 2006 at the Liverpool School of Tropical Medicine and Hygiene on a Gates Malaria Partnership scholarship, in molecular and cell biology of Plasmodium falciparum. The project focused on the molecular characterization of the endocytic marker Rab5 in the parasite. She then joined the KEMRI Wellcome Trust Research Programme (KWTRP) on a 3 year postdoctoral research position working on studies of natural selection in Plasmodium falciparum merozoite antigen genes, with Prof Kevin Marsh and Dr David Conway. During this project she was involved in establishing the capillary sequencing facility at the unit and began to develop her career in the molecular epidemiology of malaria. She was awarded a 2 year re-entry grant from the Malaria Capacity Development Consortium (MCDC) in 2009 to conduct a longitudinal study on the genetic diversity of merozoite antigens. In 2012 she extended her interest to the genetic diversity of known human erythrocyte receptors involved in the invasion of the merozoite and conducted this work under an 18 month MCDC Initiative award. She is also carried out research on the temporal variation in malaria drug resistance markers in collaboration with Dr. Colin Sutherland at the London School of Hygiene and Tropical Medicine. 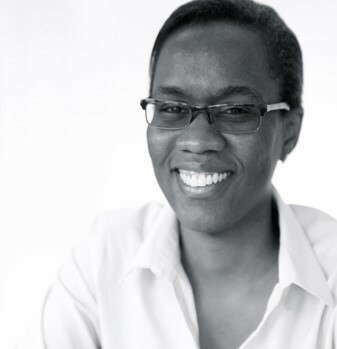 She is based at the Centre of Biotechnology and Bioinformatics (CEBIB), University of Nairobi (UON), since 2011. Isabella was awarded a Wellcome Trust Intermediate Research Fellowship in 2016 to investigate the impact of polymorphisms on Plasmodium falciparum merozoite invasion of erythrocytes and on immune evasion. She continues to conduct studies on antimalarial resistance. Etienne de Villiers is a Principal Investigator in Nuffield Department of Clinical Medicine, University of Oxford and has been employed since 2012 to establish a Bioinformatics and Genomics platform at KEMRI-Wellcome Trust Research Programme in Kilifi, Kenya. He graduated from Stellenbosch University in South Africa with a M.Sc. in Biochemistry, and was appointed Researcher and later, Senior Researcher at the Agricultural Research Council – Onderstepoort Veterinary Institute in South Africa in 1992. He received his Ph.D. in Molecular Biology from Utrecht University, The Netherlands in 2001. He is a molecular biologist by training that developed an interest in computing and ventured into the area of bioinformatics and has an interest in the application of bioinformatics to develop vaccines and diagnostics for orphan diseases of both livestock and now humans. At Onderstepoort Veterinary Institute he was part of the team that sequenced the first bacterial genome in Africa (Ehrlichia ruminantium) and in 2002 he accepted a Postdoctoral Scientist position at the International Livestock Research Institute, Nairobi, Kenya to establish a bioinformatics unit to support the Theileria parva genome-sequencing project in collaboration with The Institute of Genomic Research (TIGR) to develop a vaccine against East Coast Fever. In 2003 he was appointed as scientist and Bioinformatics Group Leader at the ILRI-BecA platform. He is actively involved in capacity building in bioinformatics in East and central Africa and has introduced several hundred students to the subject. He currently has an appointment as Adjunct Associate Professor at Pwani University, Department of Public Health and is executive board member of EMBnet, The Global Bioinformatics Network. I joined the KEMRI Wellcome Trust Research Programme (KWTRP) in Nairobi working on antimalarial drug resistance. In 2005 I transferred to Kilifi to pursue my interest in the immunology of infectious diseases under the Biology and Pathology of the Malaria Parasite (BiolMalPar) Ph.D. training programme. This was a collaborative programme with time spent between the UK and Kenya. My thesis was on understanding host immune responses, specifically B-cell regulation in malaria. On returning to Kenya, I was awarded 6 months funding by BIOMALPAR/European Molecular Biology Laboratories (EMBL) a European Union Initiative to understand the role of soluble factors, such as the B cell activating factor (BAFF) on B-cell differentiation and function. I then successfully obtained a Wellcome Trust Training Fellowship, which supported my work on B-cell regulation in HIV infection and exposure. The aim of this work was to understand whether exposure to HIV virus or antigens, antiretroviral drugs and/or an altered placental cytokine milieu, in utero, affects the developing immune system in infants born to HIV infected mothers but are themselves not infected. In HIV infection, I have been involved in understanding B cell phenotypic and functional changes in HIV infected children. Currently I hold a mid-career fellowship with the IDeAL program at KWTRP and working within the International AIDS Vaccine Initiative (IAVI)-Vaccine Immunology Science and Technology for Africa (IAVI-VISTA) consortium, which has established longitudinal HIV cohorts. My work involves understanding adaptive immune responses, specifically T cell and B cell functions in early HIV infection and how this may impact on subsequent disease outcomes. 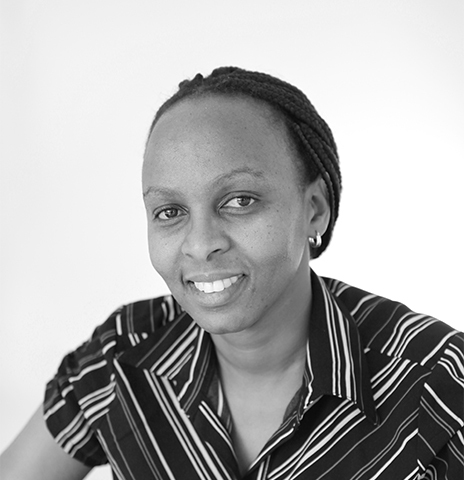 Zaneta is an IDeAL Masters fellow at the KEMRI-Wellcome Trust Research Programme and currently pursuing an MSc. in Bioinformatics at the Centre of Biotechnology and Bioinformatics (CEBIB), University of Nairobi. She is working on a bioinformatics project that seeks to determine whether exposure to HIV alters the immune response of uninfected infants born to HIV positive mothers. She is using a transcriptome profiling approach to compare the gene expression profiles of these infants against the expression profiles of infants born to HIV negative mothers. The data she is working on is from RNA sequencing and some of the tools/software she is using are based in the R programming environment; the Bioconductor project and the unix platform. She is working under the supervision of Dr.Eunice Nduati, Dr.Etienne deVilliers and Dr.Martin Rono. 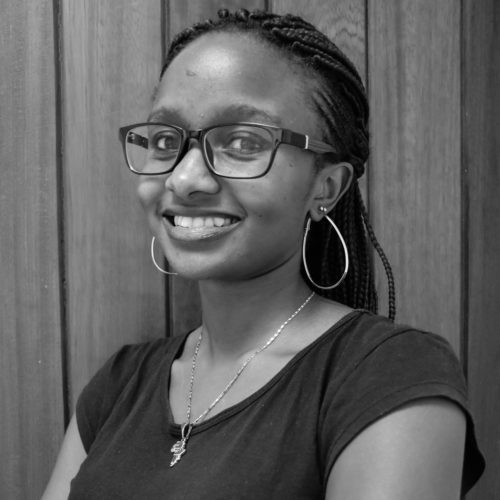 She holds a Bachelor’s degree in Biochemistry (majoring in Molecular Biology and genetic engineering) from the university of Nairobi with a keen interest in molecular biology and Computational biology & Bioinformatics.